Learn How to Remove Deodorant Stains and Save Your Shirts! 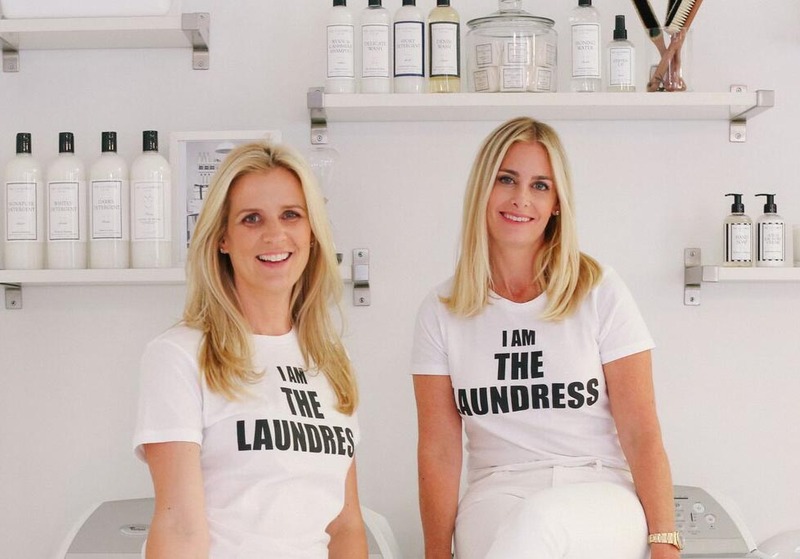 Those yellow underarm stains can show up, uninvited, on even the newest white shirts. 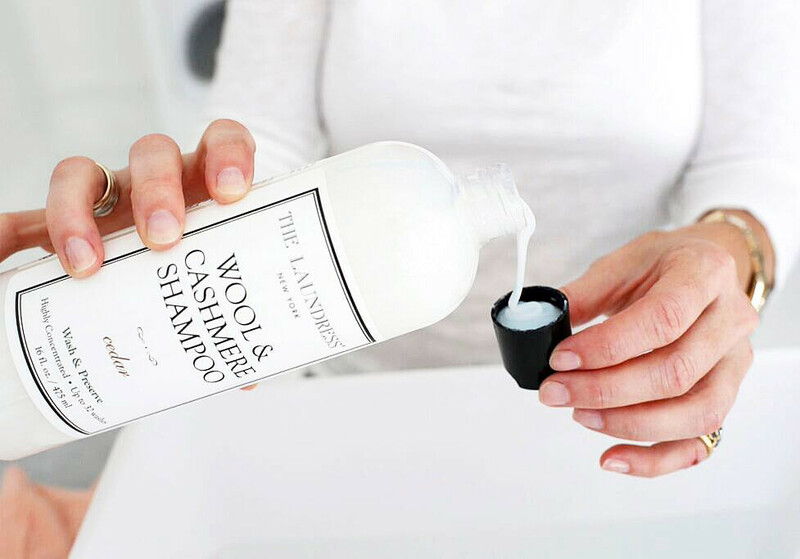 This mixture of deodorant, perspiration and body oils are some of the most common reasons – the most challenging stains out there. 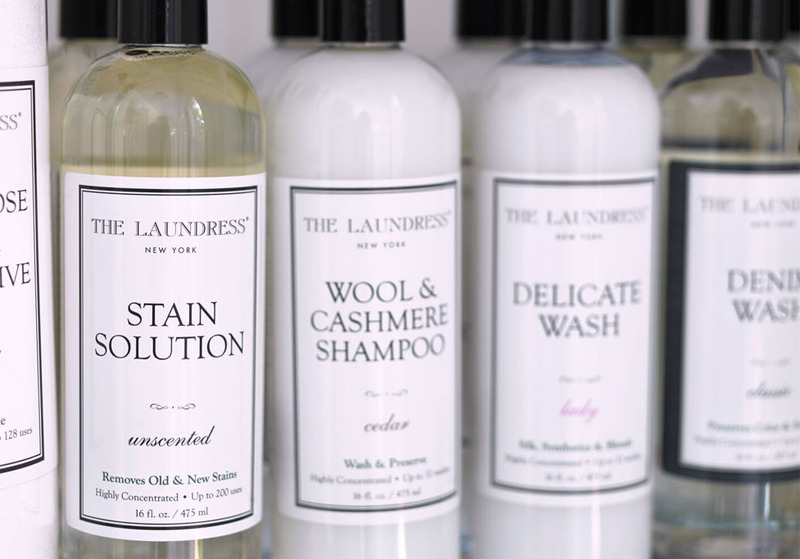 Lucky for you, The Laundress has a full-proof process to break the build-up and brighten your clothing. To truly solve the problem, you will need both brains and brawn. 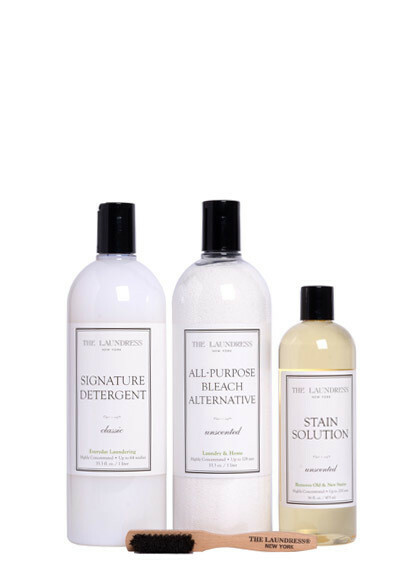 The “brains” come in the form of The Laundress Stain Solution and All-Purpose Bleach Alternative, which have been formulated to work together as a paste that has stain-busting powers. 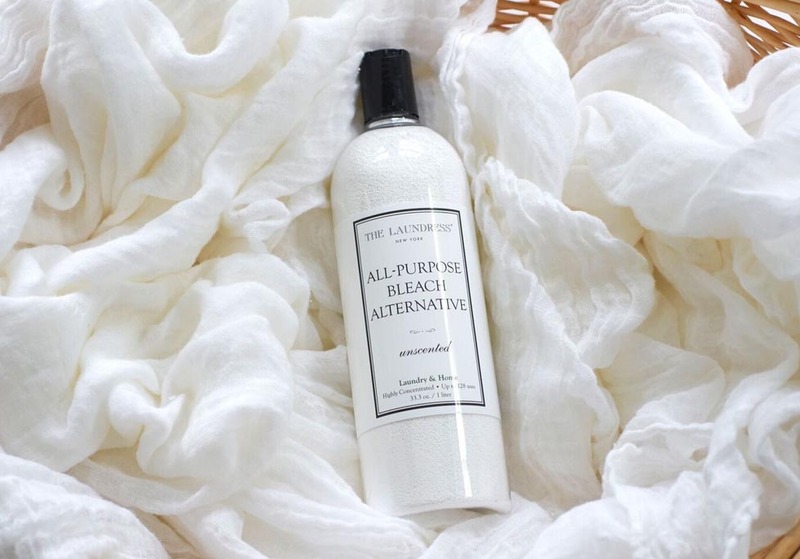 Our oxygen bleach whitens and removes stains while the plant-derived surfactants of our Stain Solution break stains apart from the fabric. Combine the paste with your “brawn,” also known as the Laundress Stain Brush, to work into the yellowed area. Ready to Learn How to Wash a Down Pillow?